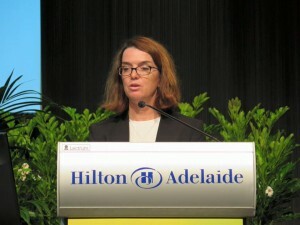 Assistant Minister for Agriculture and Water Resources, Senator Anne Ruston, addressed the 2016 National Conference, with attendees encouraged by her clear support of the nursery industry and the importance of industry associations. Thank you very much for the invitation to address your conference. My path to being a Senator and now the Assistant Minister for Agriculture and Water Resources was not designed – in fact I am somewhat of an accidental politician. After a short stint in the mid-nineties as an adviser to the SA Government, I have spent the majority of my working life associated with irrigated horticulture and viticulture. John McDonald (kneeling) has been appointed as industry National Biosecurity Manager. A new national biosecurity program has been added to the nursery industry’s levy-funded research and development portfolio, to secure better market access and safeguard the industry from the potential effects of plant pest incursions. 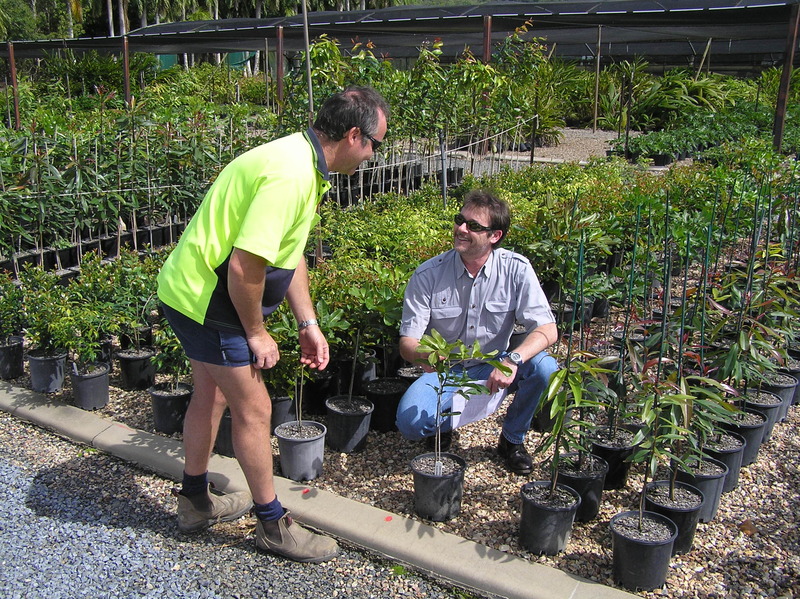 John McDonald has been appointed to the position of National Biosecurity Manager, leaving his position as a nursery industry development officer in Queensland, to lead the implementation of the 5-year National Nursery Industry Biosecurity Program. Biosecurity, best management practice and the pesticide minor use programs have been an important part of John’s work during his 19 years in nursery production.